National Library Legislative Day is one month away. Are you ready for it? 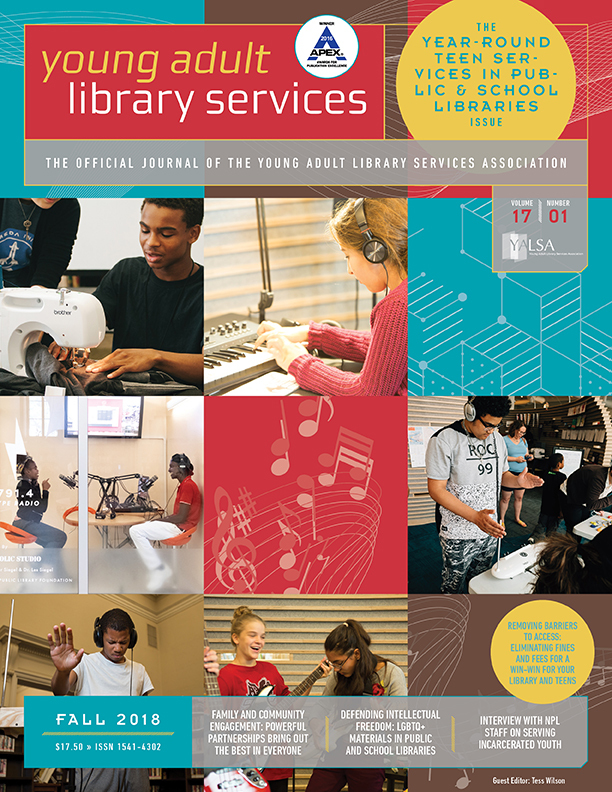 On May 8, library staff and advocates from around the country will descend upon Capitol Hill to speak with our legislators about the impact of libraries on the communities and teens we serve. We are the experts on library services for and with teens and our legislators want to learn from us! Most of us cannot make it to Washington DC, but do not fret! You can participate in National Library Legislative Day in a variety of ways. Some members will meet with state and local legislators at state capitols, city halls, county seats, and on our home library turf. Others will engage with legislators through email and social media. 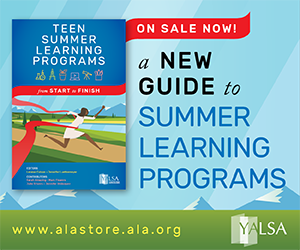 You can (and are encouraged to) get teens and other library users involved too. Successful advocacy happens year-round, but a concerted effort, like that on National Library Legislation Day, amplifies advocate voices. If you’ve never participated in Library advocacy before, National Library Legislation Day is a great time to start. If you are an advocacy-pro, set the example for our less-seasoned advocates. We would also love to hear from you and share your advocacy success stories and tips. 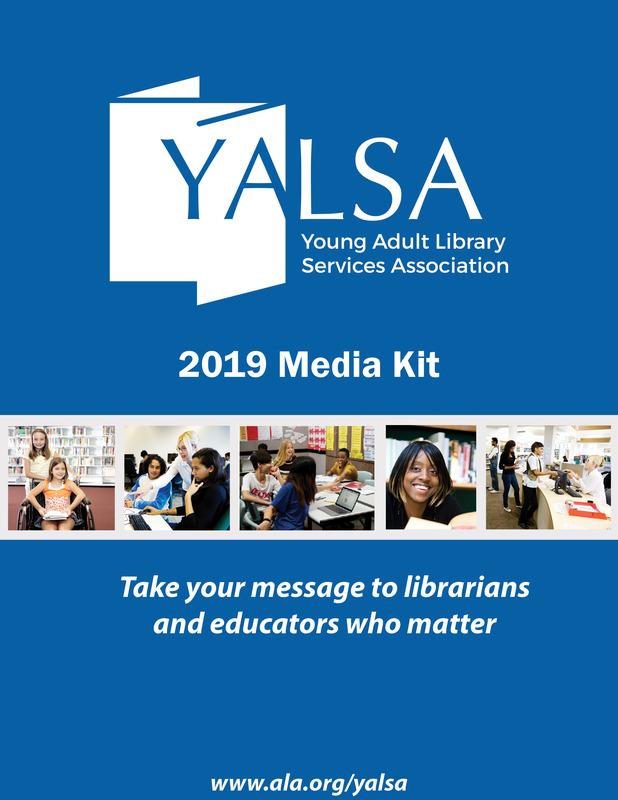 Anyone can participate in National Library Legislative Day, and YALSA has the tools to support you. Here some quick start steps. Let ALA know you are participating. 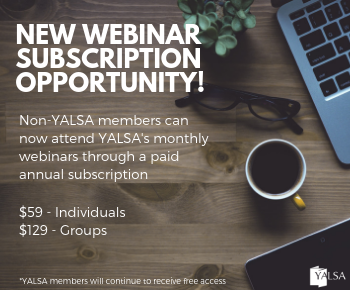 Don’t forget that anyone can participate! You do not need to travel to Washington DC. 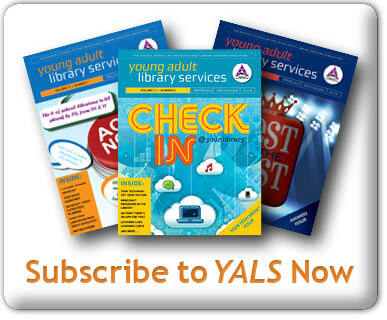 Check out YALSA’s National Library Legislation Day tools. Select which way(s) you will engage in advocacy on and around May 8. Tell your professional and personal networks what you’re up to. Encourage them to join you! Keep the momentum going! District Days are right around the corner and your local, state, and national legislators want and need to hear from you year-round. What will I be doing on National Library Legislative Day? I’ll be engaging in advocacy at the most local level. May 8 also happens to be an election day in Ohio and I’m taking the day off of work to campaign at the polls in support of our local public library’s levy issue. Comment below to let us know how you plan to celebrate and advocate on National Library Legislative Day! Jennifer Korn is the manager of the Pleasant Ridge Branch of The Public Library of Cincinnati and Hamilton County.